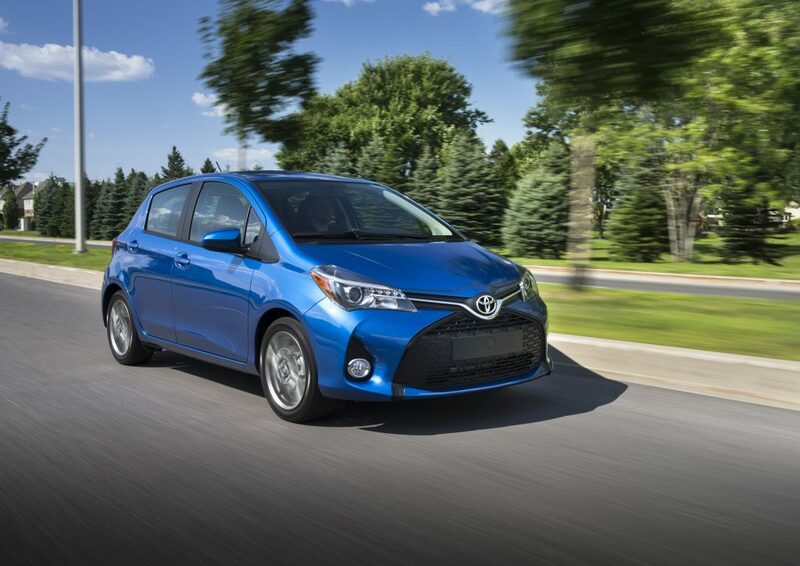 With agile handling, impressive efficiency, surprising comfort and extensive amenities, the Toyota Yaris Hatchback demonstrates why Canadians love smaller cars. But don’t let its small footprint fool you, this hatch is big on everything that matters and with three models and a choice of manual or automatic transmissions, you’ll want to get behind the wheel! Every Yaris Hatchback has room for up to five people, plus generous comfort, convenience, technology and standard safety features. For 2017, all models are enhanced with Toyota Safety Sense C (TSS-C) – including a Pre-Collision System, Lane Departure Alert and Automatic High Beams. 2017 enhancements also include a new steering wheel which puts Lane Departure Alert controls and audio controls at the driver’s fingertips. 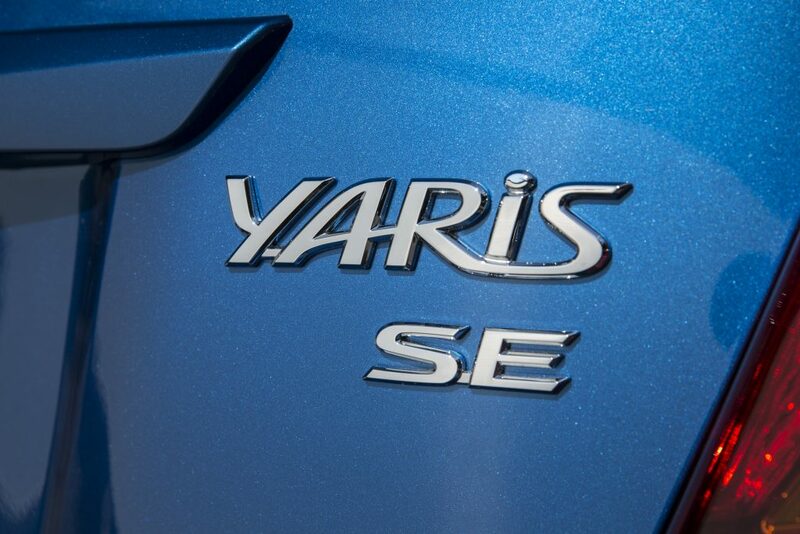 Powered by a 106 peak horsepower, 1.5L 4-cylinder engine, each model is offered with a choice of 5-speed manual transmission or an available 4-speed automatic transmission. Safety is always standard on a Toyota. 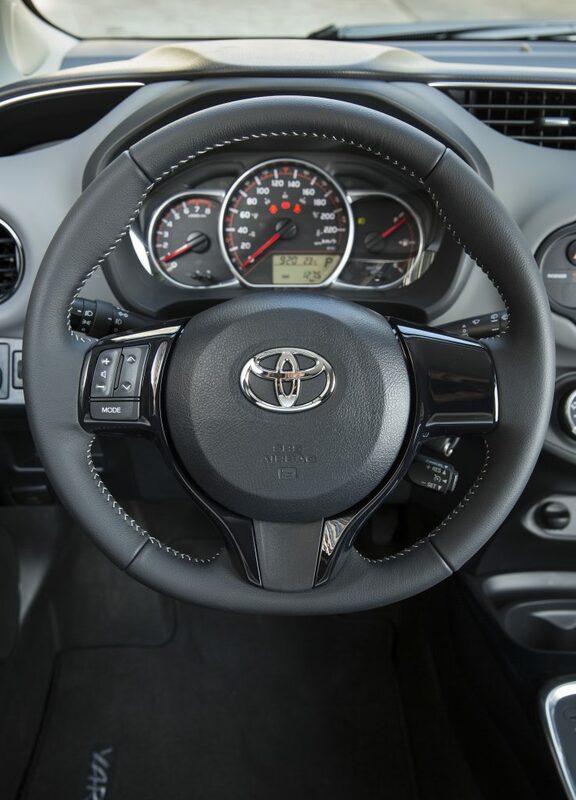 With the addition of Toyota Safety Sense C, every 2017 Yaris Hatchback is equipped with active and passive safety features, including nine airbags, the Toyota Star Safety System, and more. 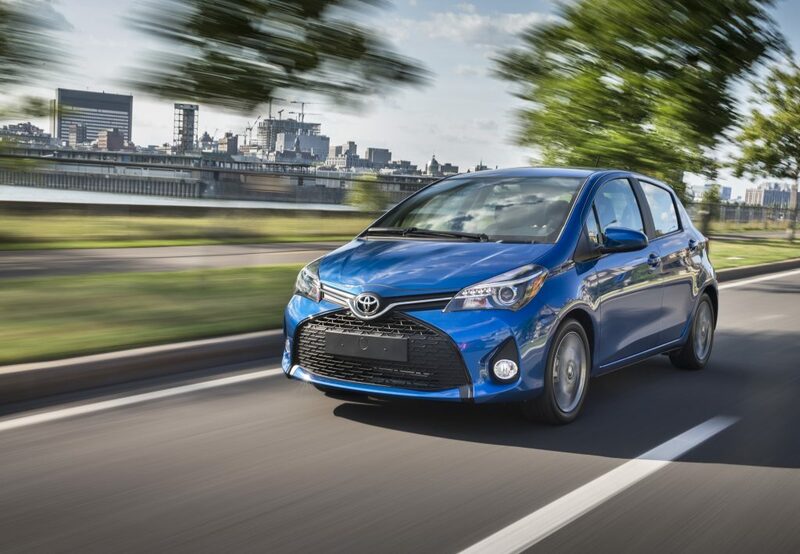 Stop by Richmond Hill Toyota today and discover the brand new 2017 Yaris Hatchback! 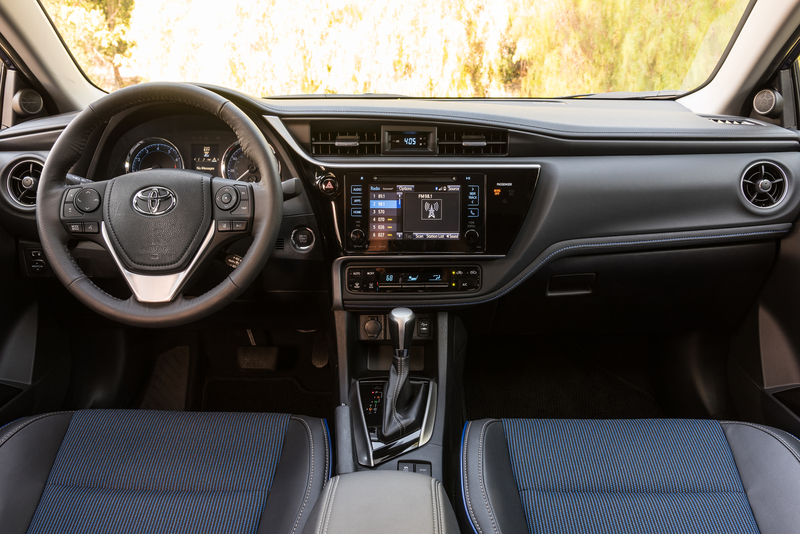 Richmond Hill Toyota offers a friendly environment, attractive financing options, tons of great cars and above all a customer service experience that is second to none!